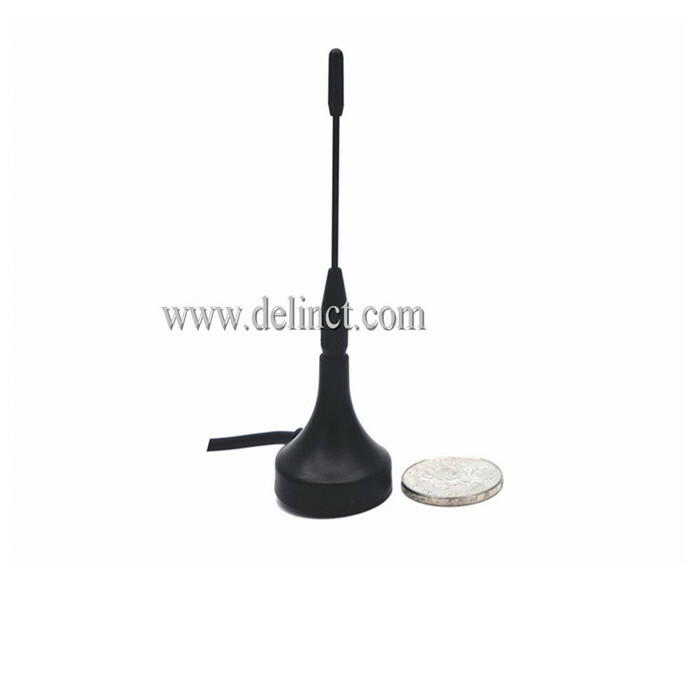 Automatic Power Car Antenna With Am/Fm Function, Car Radio Antenna. Radio Antenna is a kind antenna device which installed on electronic communication products and used to receive AM/FM radio signal. This antenna is used in mobile phones, radios, card audio, MP3, MP4, GPS and other portable consumer and communications terminal products, which makes it easier for consumers to use this featur. Meanwhile, Am/Fm Car Radio Antenna also provides a great convenience for electronic products design. Looking for ideal AM Car Antenna Manufacturer & supplier ? We have a wide selection at great prices to help you get creative. 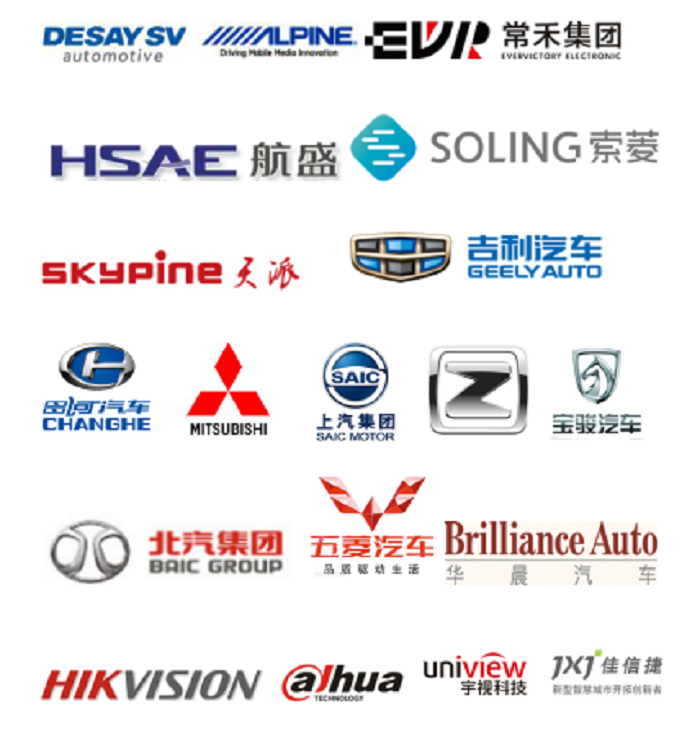 All the FM Car Antenna are quality guaranteed. 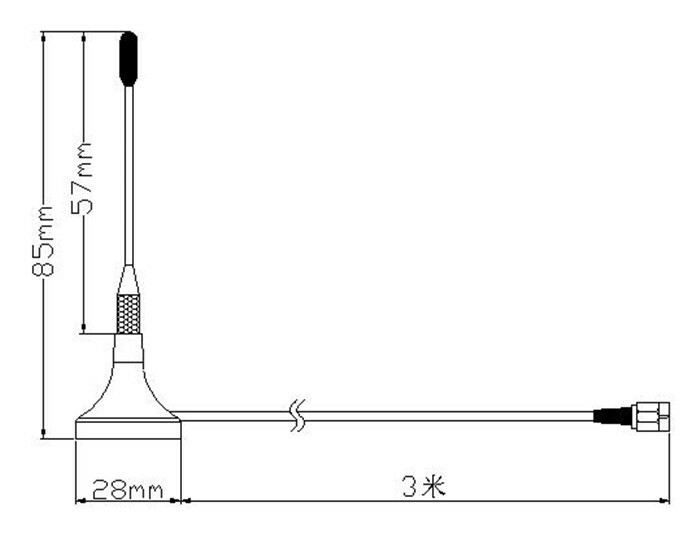 We are China Origin Factory of Radio Antenna for Car. If you have any question, please feel free to contact us.